Marty Nemko is an Oakland, CA-based career coach, and author. 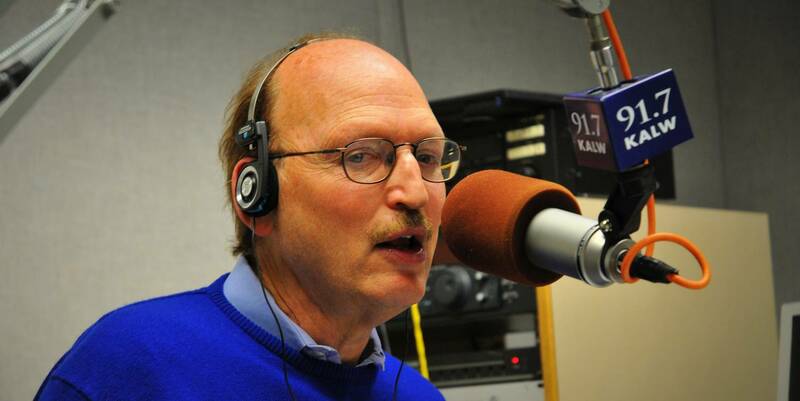 Marty hosts the “Work with Marty Nemko” on KALW-FM, an NPR-San Francisco station. Marty Nemko blogs about career, education, men’s and boys’ issues, the life well-led, and improving the world at martynemko.blogspot.com/. A compilation of his articles and writings are at www.martynemko.com/. His YouTube channel is at www.youtube.com/user/mnemko. 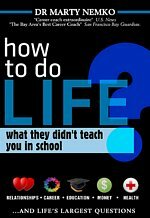 Marty also published a compilation of his articles in newspapers, blogs, magazines, and on his website in book chock full of wisdom: ‘How to Do Life: What they didn’t teach you in school’. Here are the very best of Marty Nemko’s tweets from his @MartyNemko handle. “Your goal must not be to impress but to accomplish. That usually demands bringing out the best in others.